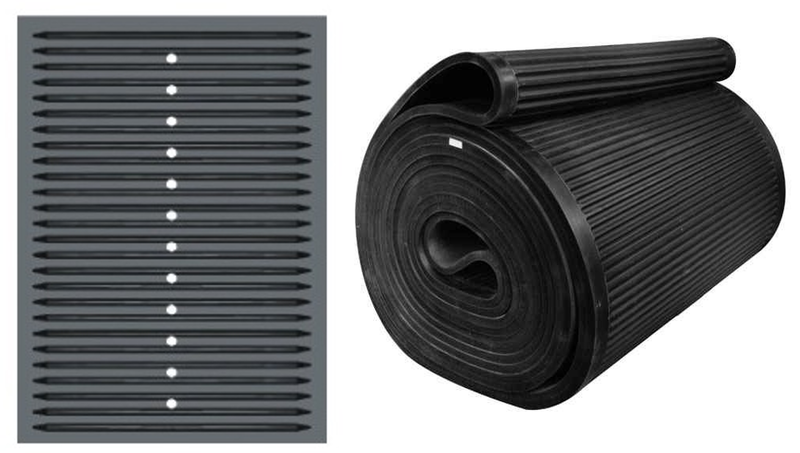 Filter Belt – Standard Industrial Inc.
Rubber filter belt, also called vacuum belt or carrier belt, is designed for solid-liquid separation. 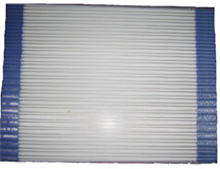 It is the critical part of rubber belt vacuum filter and vacuum belt stock washer. 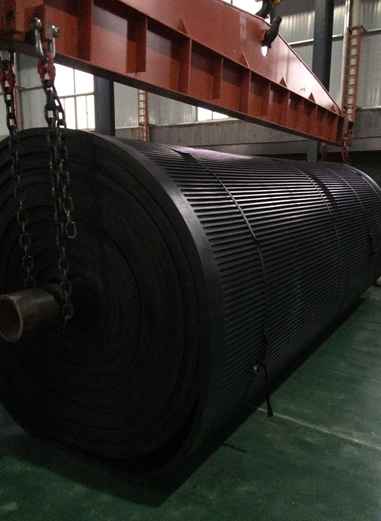 Our max width is 6800mm. Cold bonding: It’s easy to operate in local workshop, and convenient for transportation. Hot vulcanizing: Has longer lifetime, need be very careful in transportation. 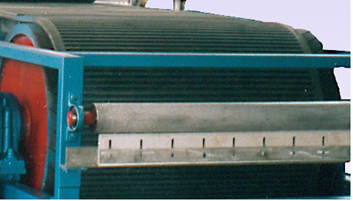 Use: Filter press fabrics used for filter and filter press, paper mills dryer and conveying. Application: It’s widely used in sludge desiccation, paper pulp washing, coal washing, chemicals, dehydration of wine bran,vinegar bran dehydration and other industries.